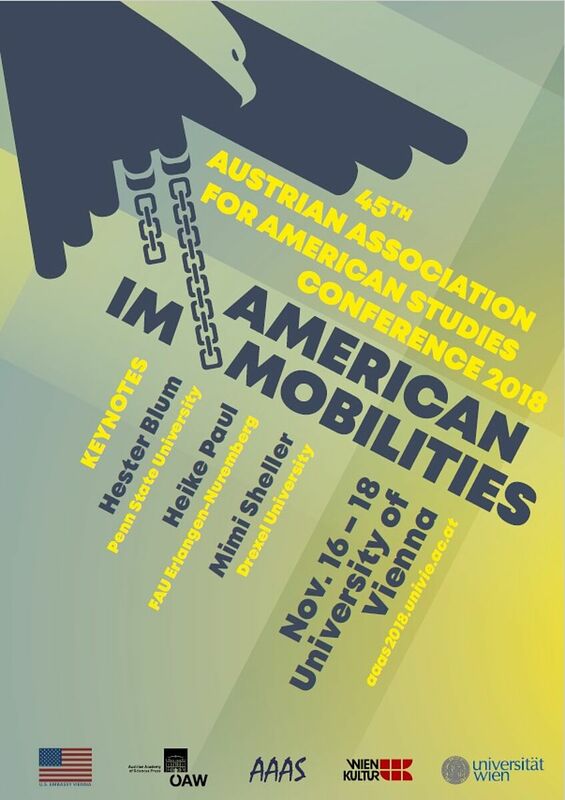 The 45th Austrian Association of American Studies conference will take place from November 16th to 18th, 2018, in Vienna. Geographical and social mobility—often seen as interdependent—have been pivotal tropes throughout American literature and culture. More often than not, American narratives and performances of mobility celebrate individualism, in line with dominant models of American subject formation, in the service of nation building: journeys of exploration and ‘discovery,’ the Puritan ‘errand into the wilderness,’ westward expansion, the upward social mobility associated with the American Dream, or space exploration as the tackling of “final” frontiers are articulated in mobility narratives and performances from the 15th century to the present. Their protagonists—explorers and adventurers, pioneers and immigrants searching for The Promised Land (Mary Antin), pilots and astronauts—have since been cast as heroic figures of exceptional achievement. Recent mobility studies scholarship has called into question such dominant scripts for the ways in which they have served to obliterate American immobilities and forced mobilities, from the Atlantic slave to the Caribbean refugee and the deported migrant (to name but a few). Cultural geographers like Tim Cresswell have shown that forms of mobility which are ideologically and culturally legitimized often depend on types of mobility that are illegal(ized) or socially unsanctioned, as well as on the immobilizing of Others. This is also one of the core perspectives explored by the University of Vienna’s interdisciplinary Research Platform “Mobile Cultures and Societies” (mobilecultures.univie.ac.at). On these grounds, this conference sets out to examine the hegemonic and essentialist notion that “to be an American is to go somewhere” (John Urry), by bringing in sub- and transnational perspectives as well as gender-, race-, and class-critical angles, from the colonial period to the 21st century. 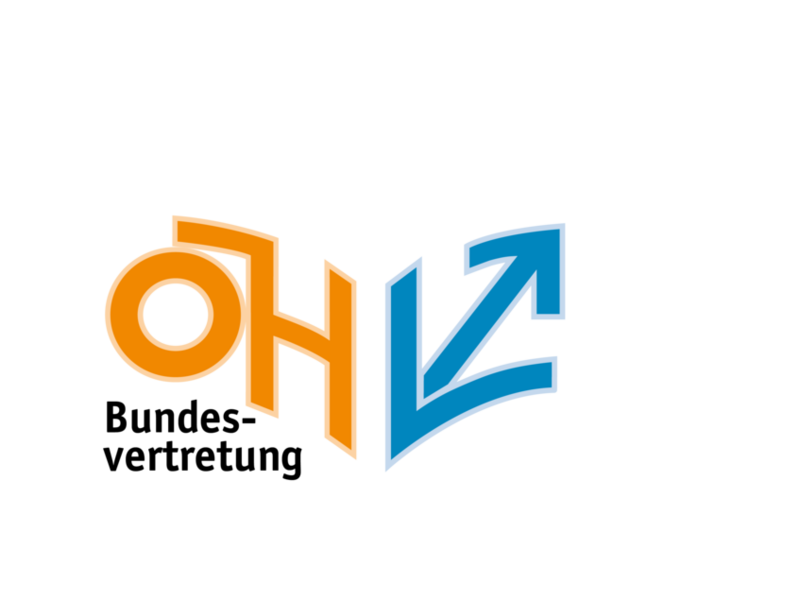 We seek papers and panels that problematize dominant scripts of US mobility, reflecting also on an age in which solidifying borders are again on the rise on both sides of the Atlantic and inhibit the mobility of many, while leaving untouched that of a few.